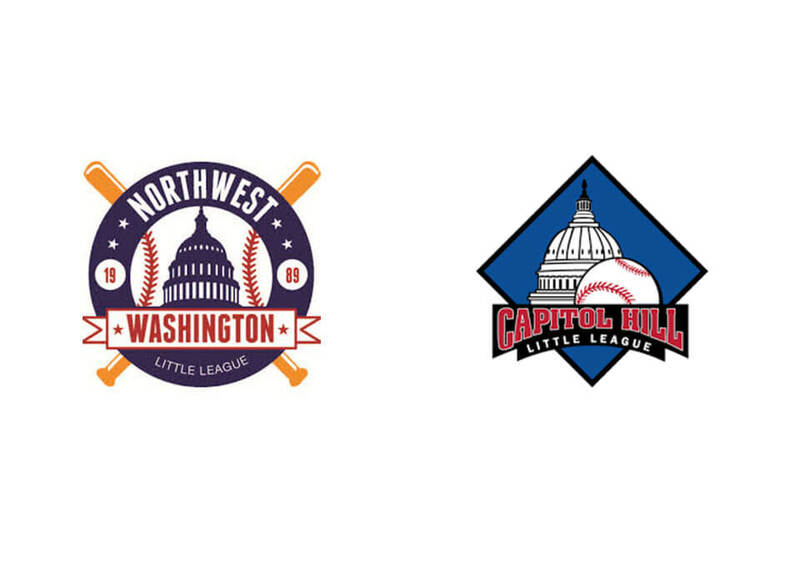 Over the years, we have proudly sponsored many local sports teams such as: Mclean Little League, Mclean youth soccer, Capitol Hill Little League sponsorship, and Northwest Washington Little League. 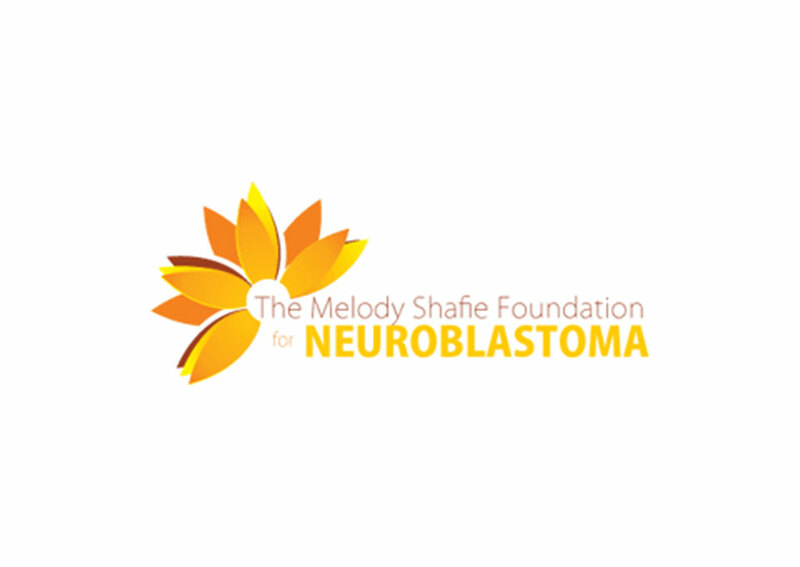 We hold an Annual Charity Golf Tournament to raise awareness for childhood cancer Neuroblastoma. 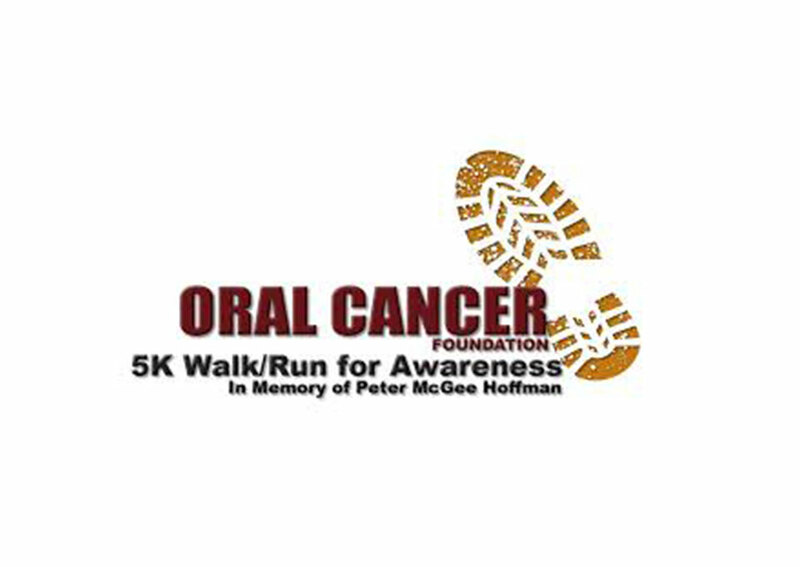 Every year we sponsor Oral Cancer Foundation 5K Walk/Run for Awareness in memory of Peter McGee Hoffman. 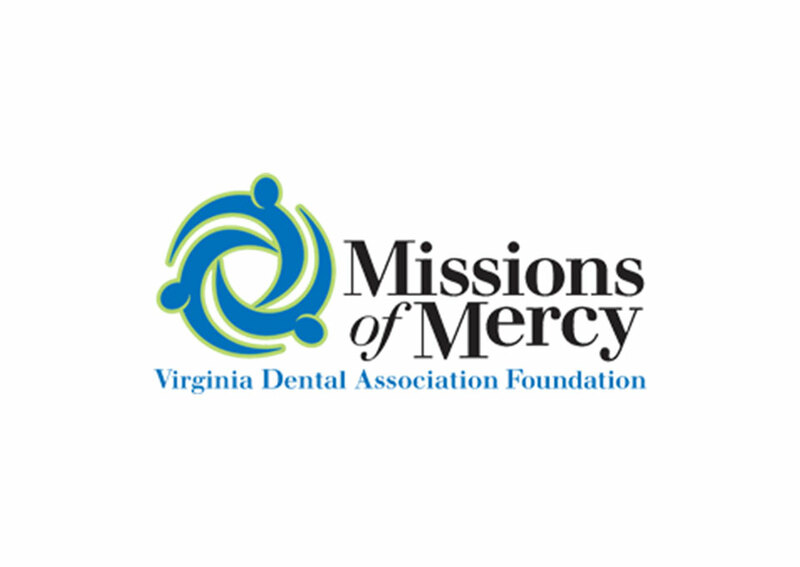 We participate in Virginia’s Missions of Mercy Program, which provides free dental care to underserved populations in our community. 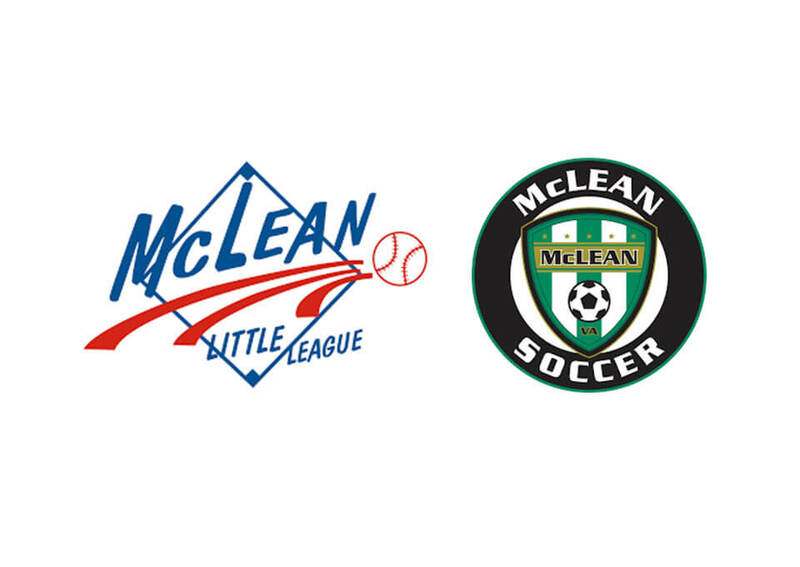 CLICK HERE to see upcoming community events in the area.